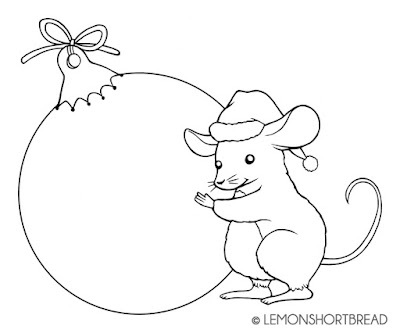 Freebie time - Christmas Bauble Mouse! 3.1 inches height, PNG format. This was originally in my shop but was smaller than usual so I decided to offer it for free now. Please observe the rules if you are using it in your projects, thanks! 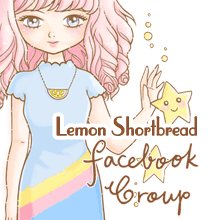 Feel free to join the Lemon Shortbread Facebook Group to get the latest updates on new releases and freebies! - Commercial use is not allowed. - Watermark is not on the actual image. - Please credit / link if you are using it. - Please do not share image without the watermark on it. 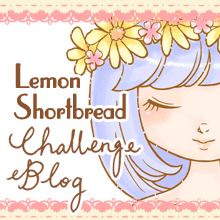 - If your friends like it, please ask them to retrieve it from this blogpost so they can read the Terms & Conditions. - Freebie is available for an unlimited time, but just in case it is removed, please do not freely share/ distribute the files. I'm definitely in love with all of the digi stamp's you made!The colours you have chosen are also really good and soothing to the eye.Beyond any doubt, the colours you have chosen are really amazing!